You are probably one of those whose favorite place to relax in the summer months and the spring is their patio or their deck, most especially if it has comfortable outdoor furniture. 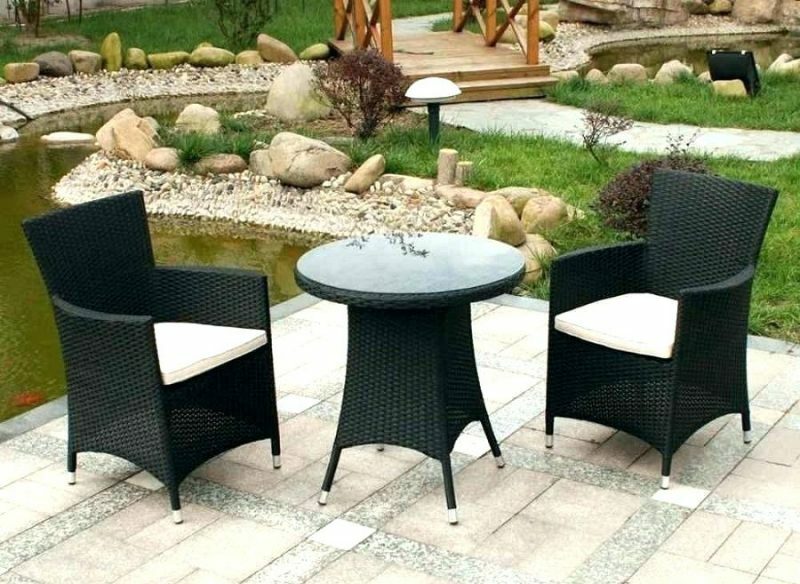 Among the several types of patio furniture widely used by many people, wicker is the most popular. Wicker furniture is made from manmade and natural material, however, to keep your wicker furniture in top shape, you need to cater for it and do occasional upkeep. Here are some tips that you can adhere to if you want your wicker furniture to last for a long time. If for any reason, you want to leave town, your wicker furniture should be covered due to the effects of the hot sun and the cold weather. The heat from the sun can make the fibers very elastic, and rain can cause damage make your wicker look old. If your furniture is too bulky and cannot be moved for safekeeping, try to get a furniture cover. Due to the way the materials are woven, there are crevices and gaps on your wicker furniture, which can store dirt, dust, and other external elements. In some cases, it could lead to mildew which will eventually break down your chairs and tables. The reason many people prefer wicker furniture is because of the sophisticated weave the manufacturers use. However, should the pattern begin to loosen, all you need to do is to re-weave it back into place. Written by Wicker Paradise. A provider of high quality wicker furniture an accessories.